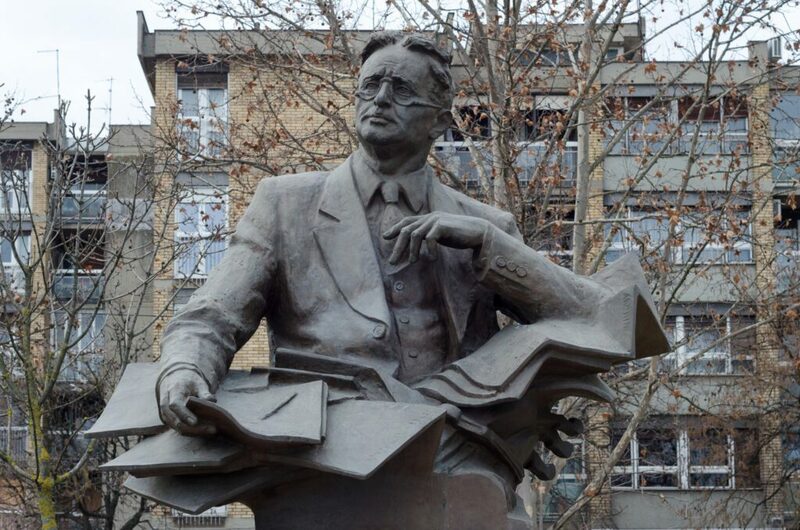 Uzeyir Hadzibeyli (1885-1948) was a composer who composed the former national anthem of Azerbaijan, but also dealt with writing columns, working as a conductor, playwright. He has been teaching and translating texts. 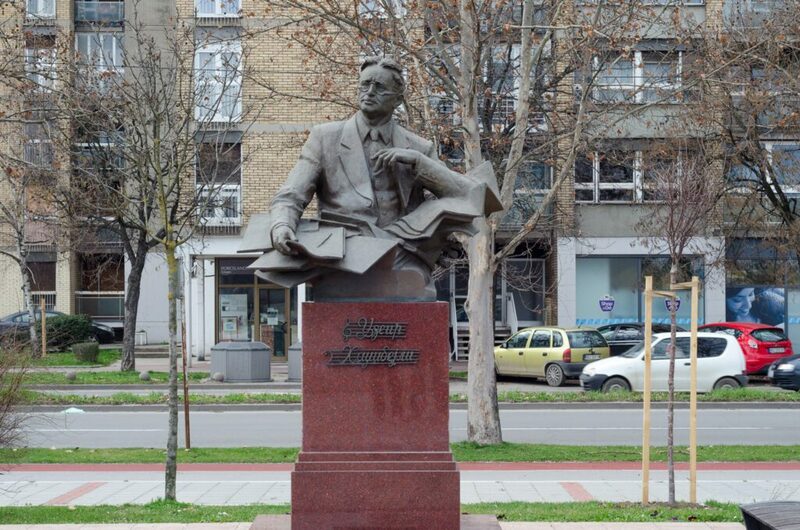 He opened the first music school in Azerbaijan.